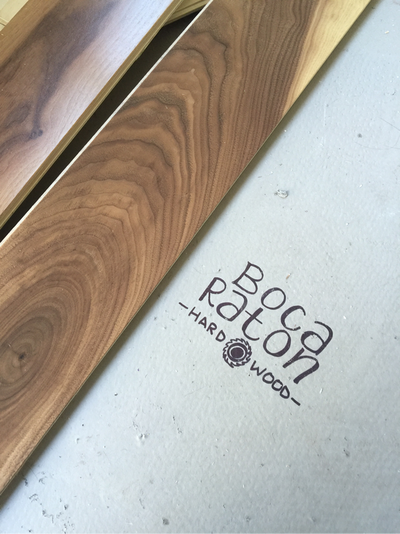 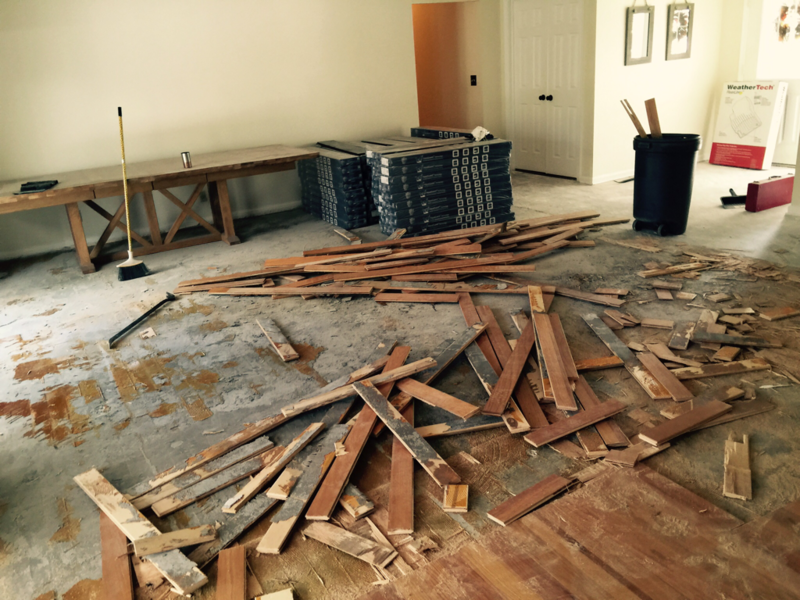  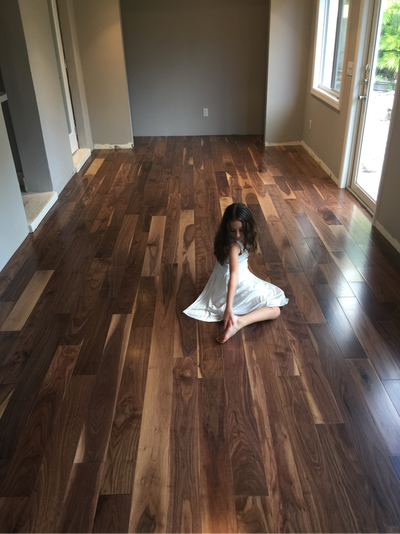 Boca Raton Hardwood had the privilege of contributing to Erin Paige Pitts Interiors personal home! This admired Swinton cottage contained typical, narrow plank oak flooring that has long been loved and adored. To put a modern twist, the interior designer Erin requested white, adding to the coastal cottage feel. 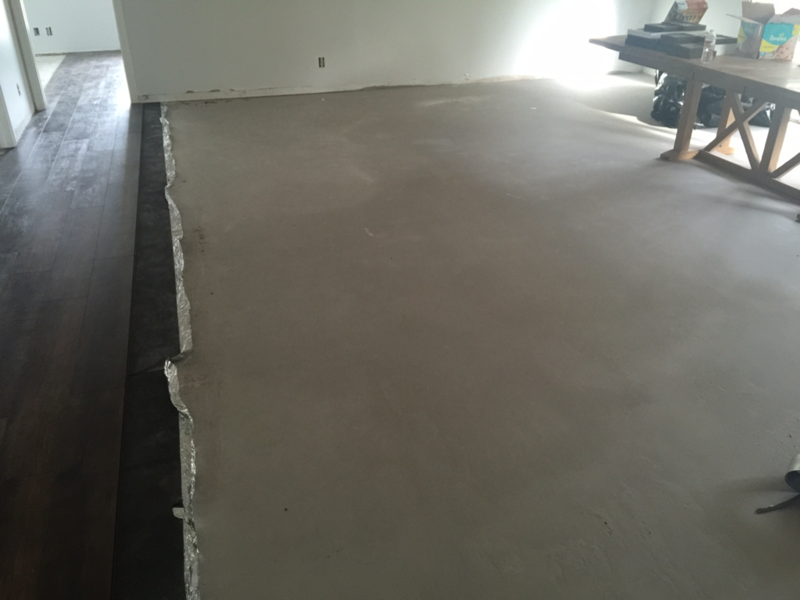 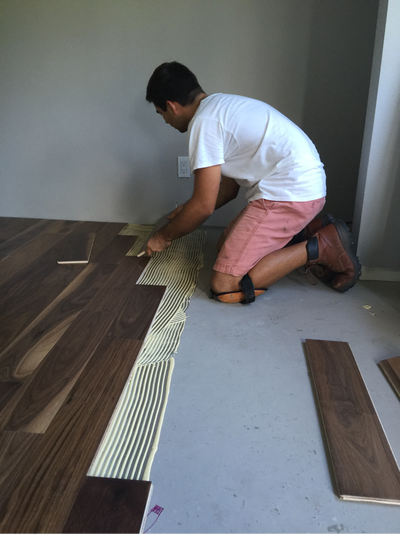 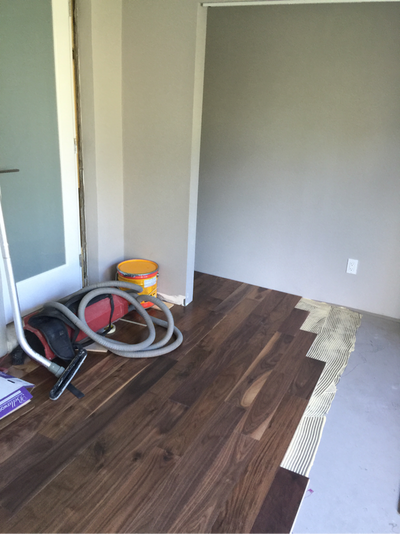 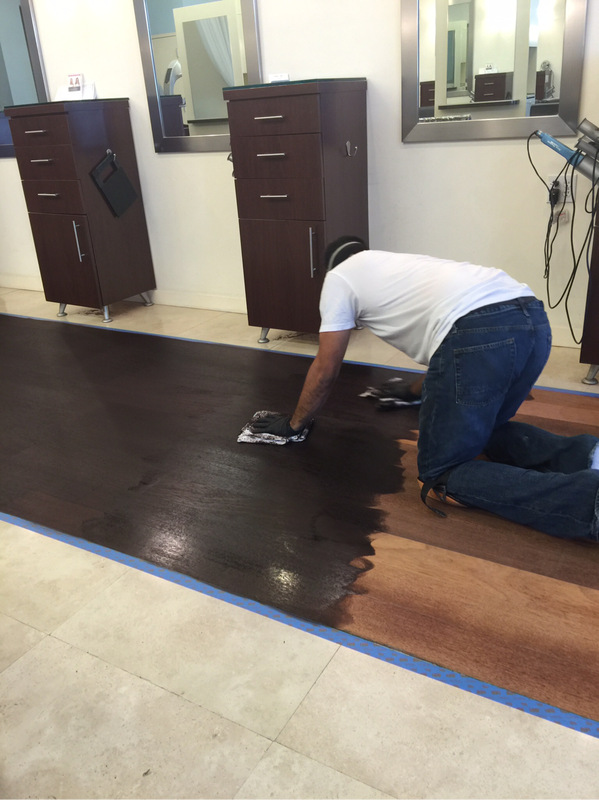 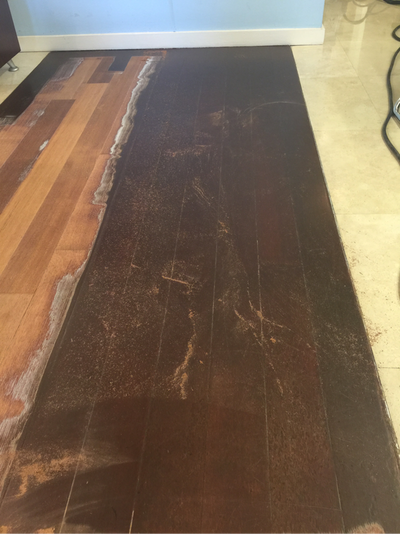 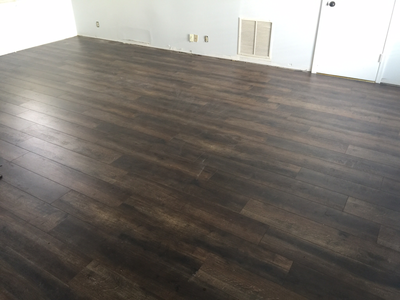 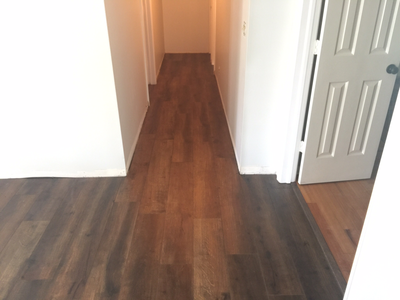 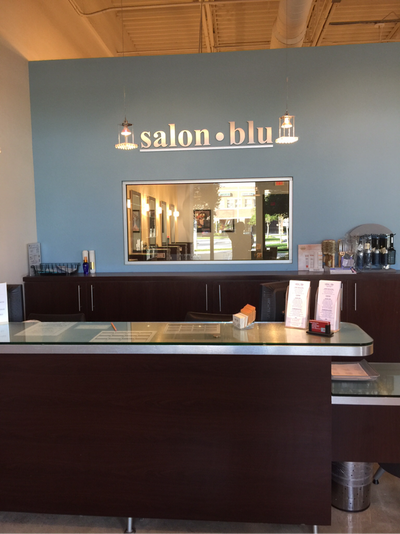 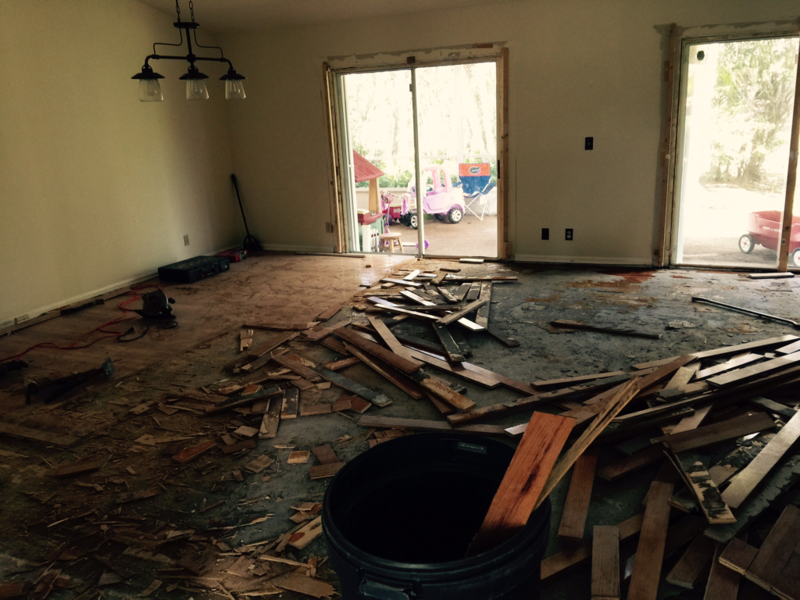 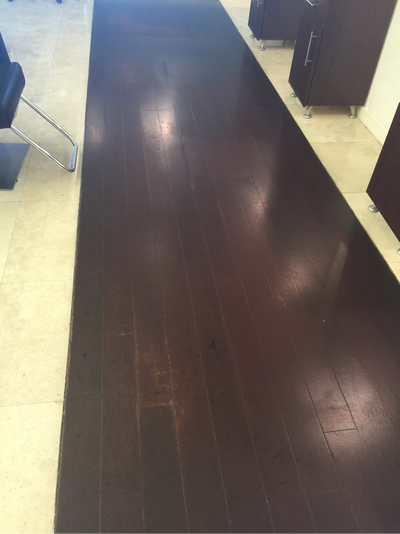 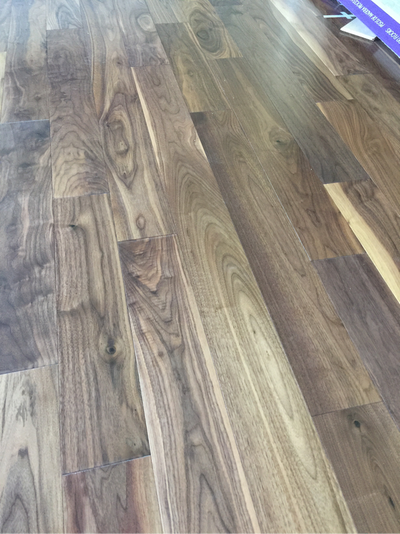 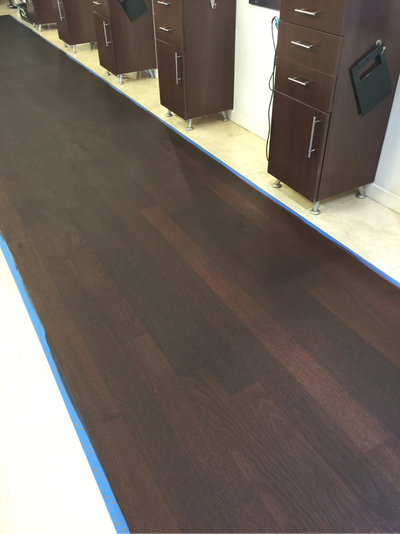 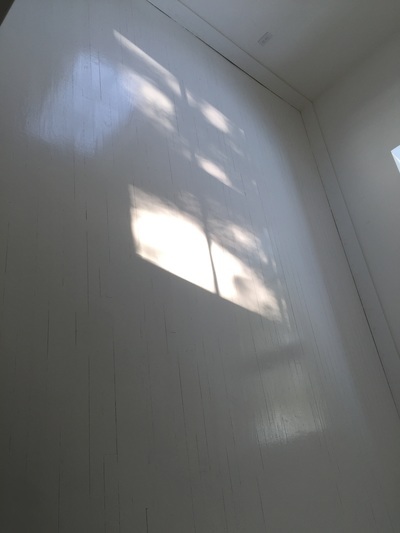 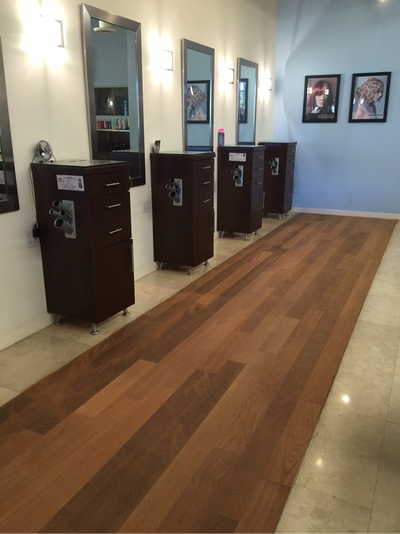 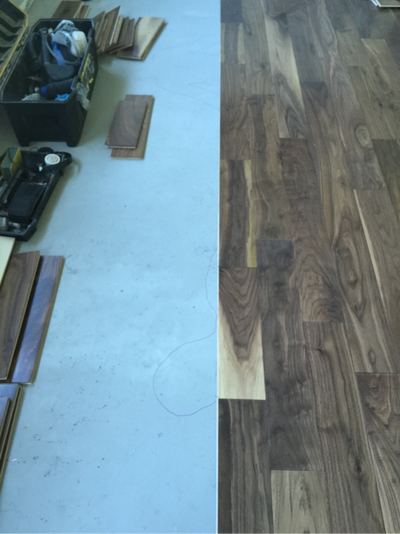 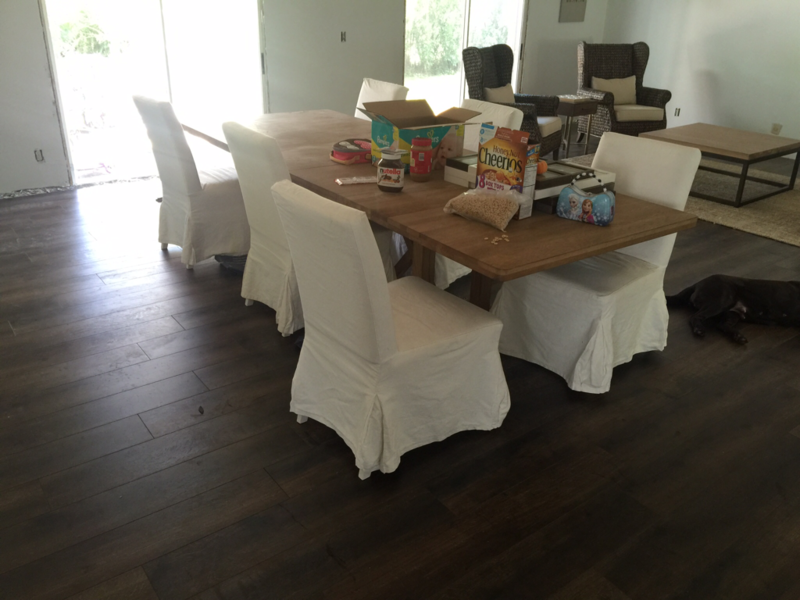 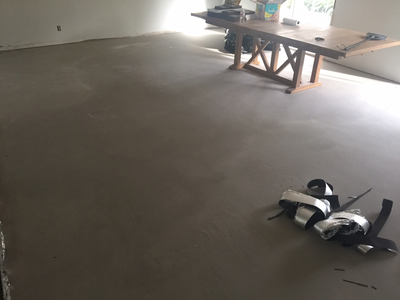 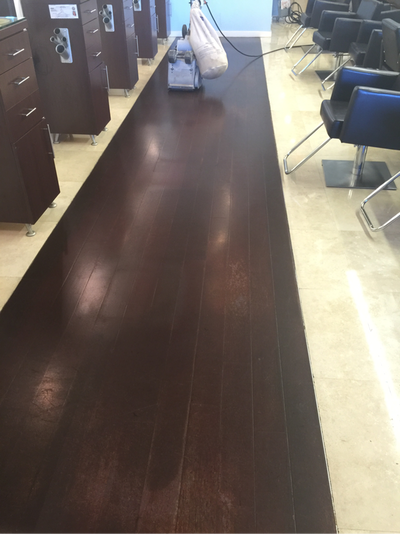 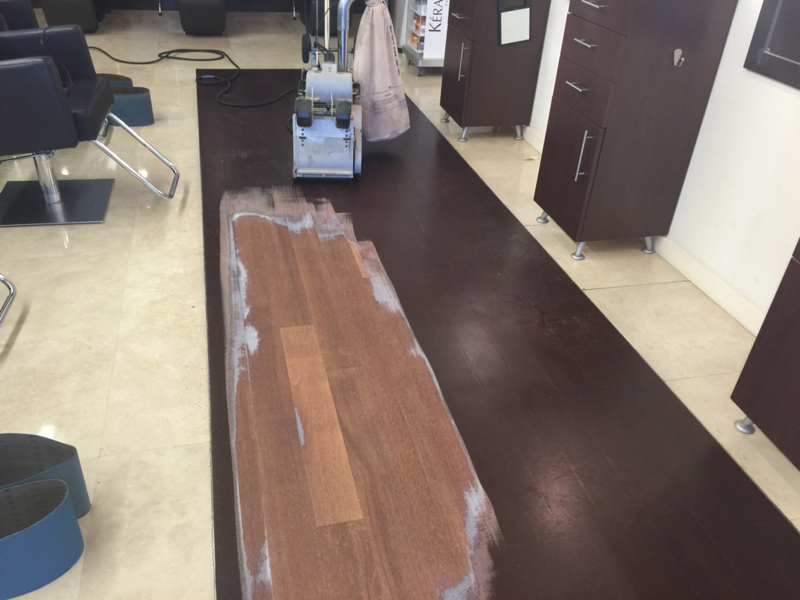 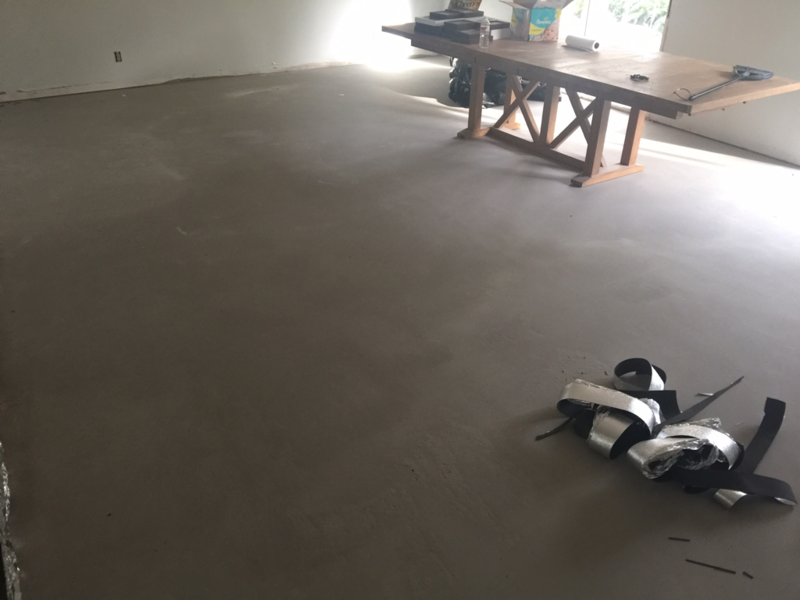 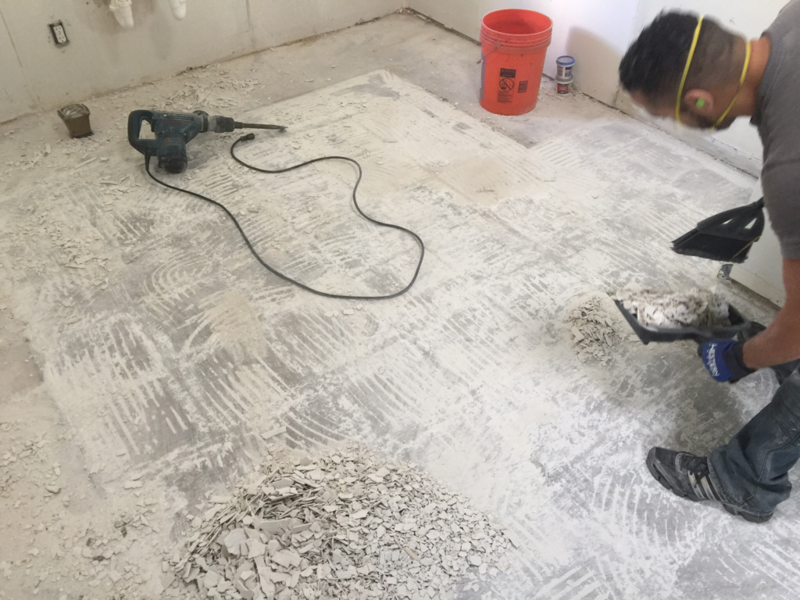 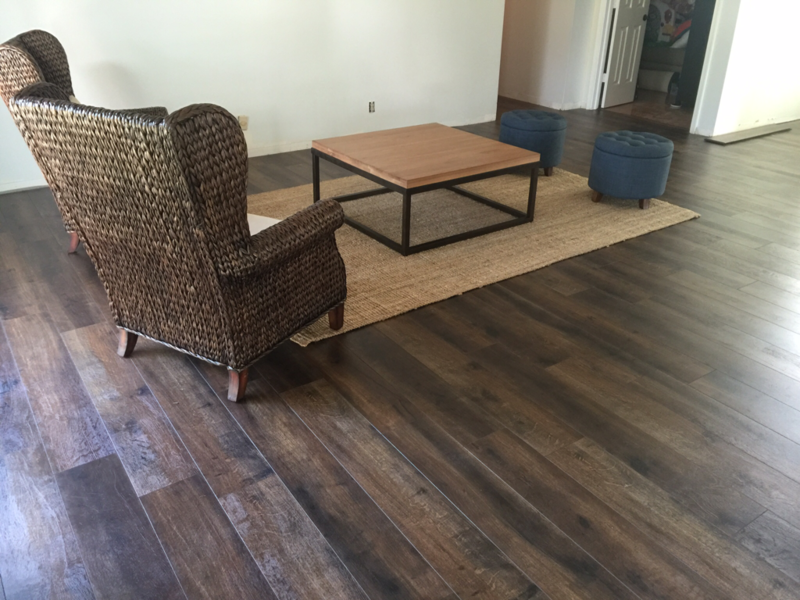 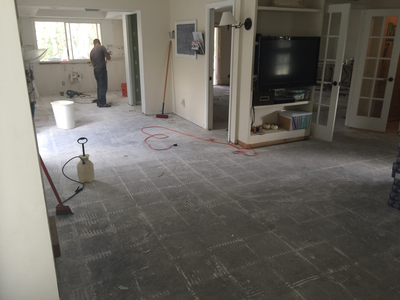 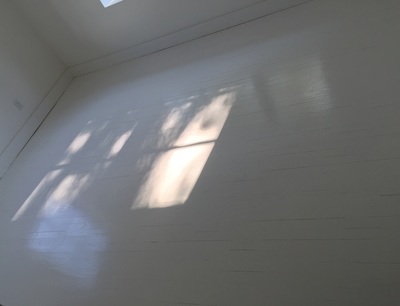 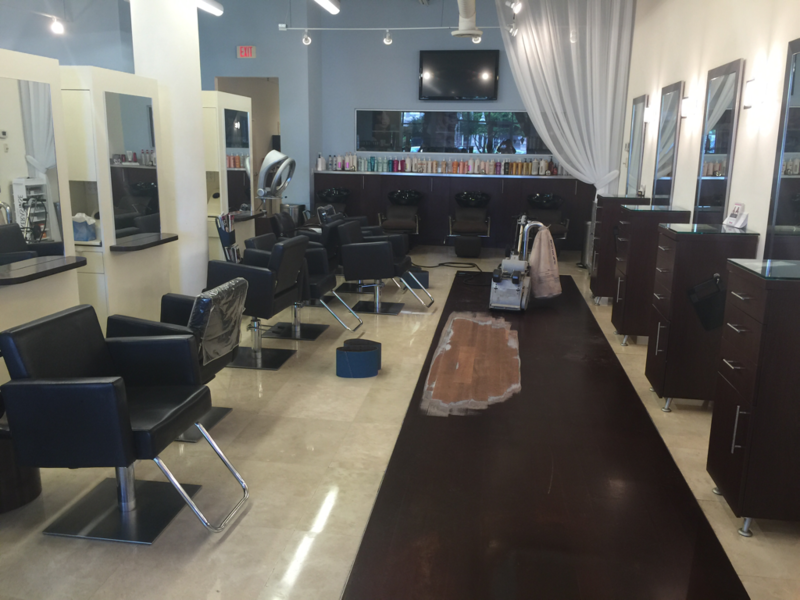 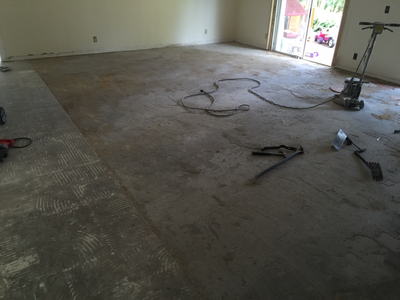 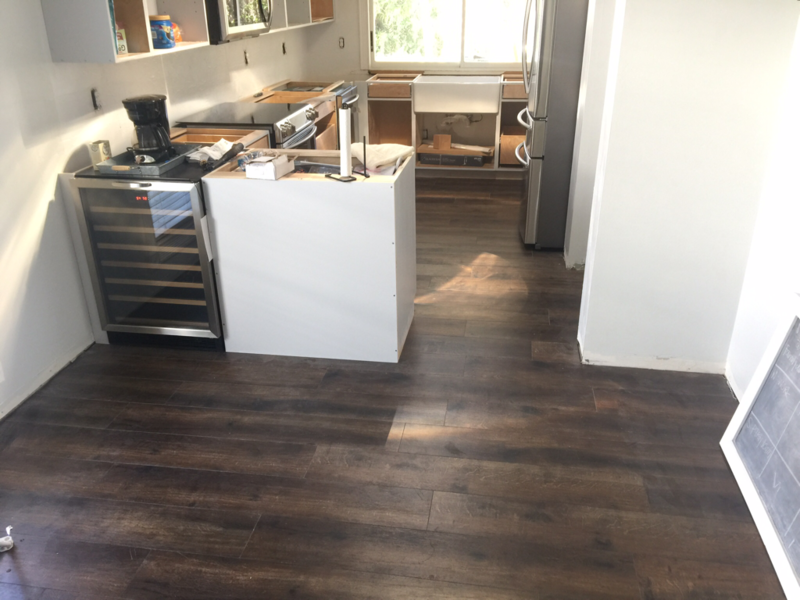 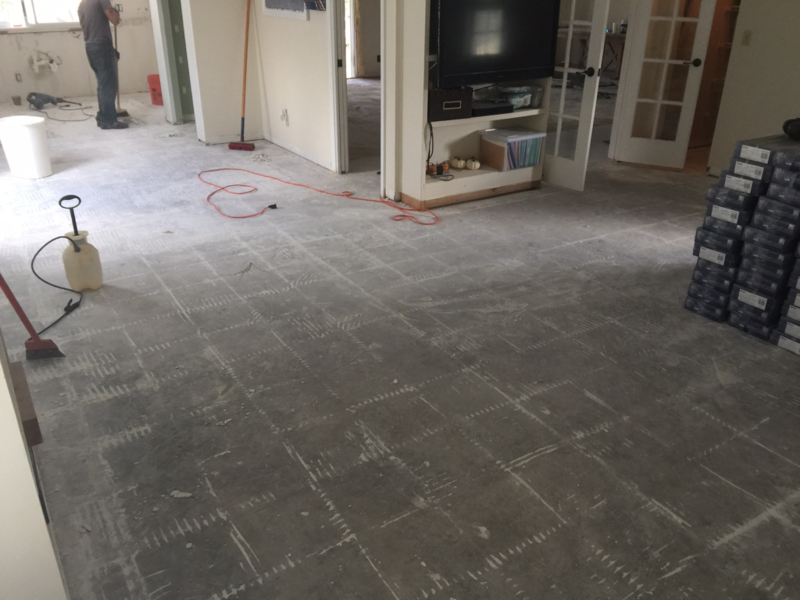 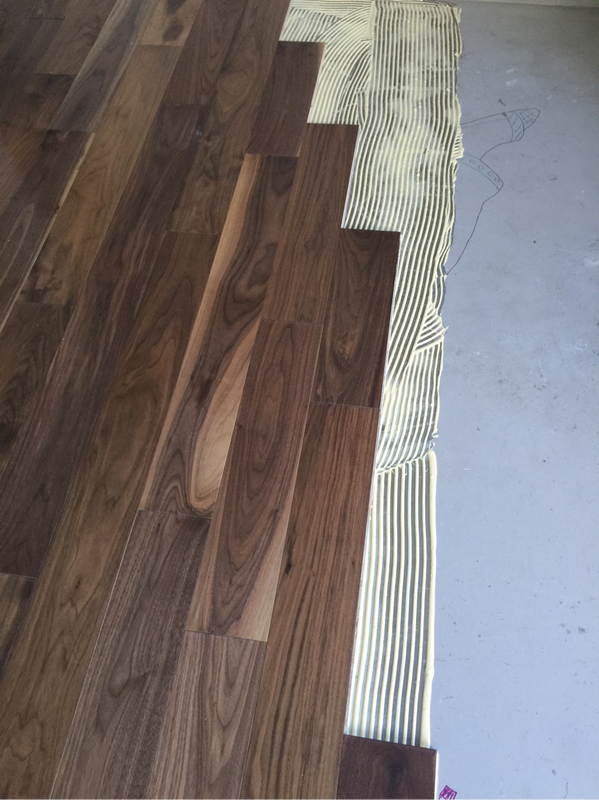 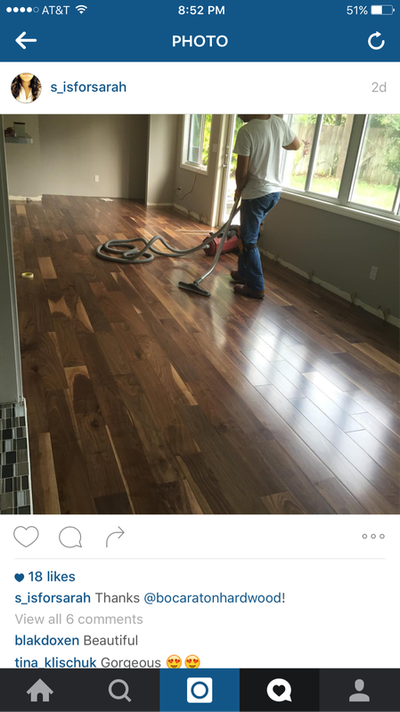 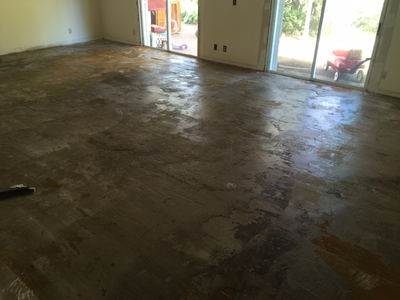 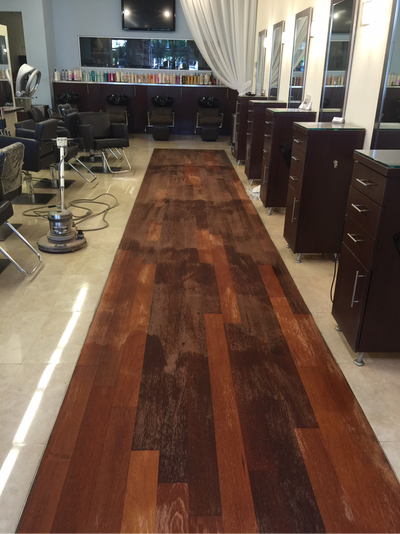 Our team sanded the oak flooring to create a fresh smooth surface. 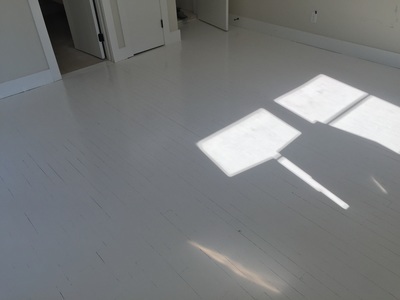 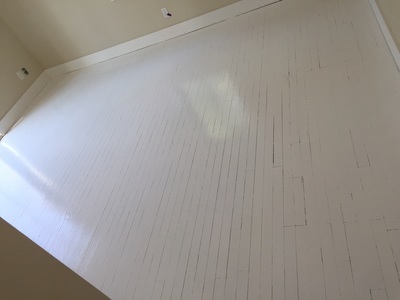 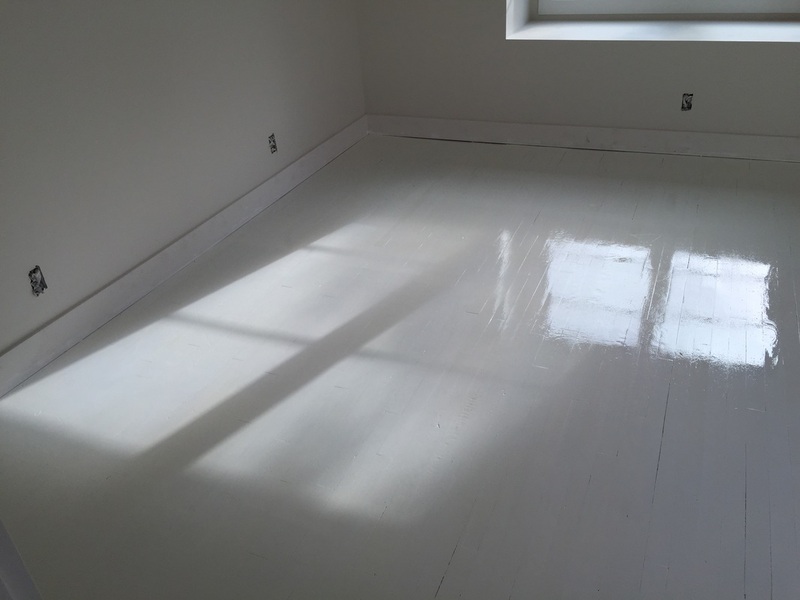 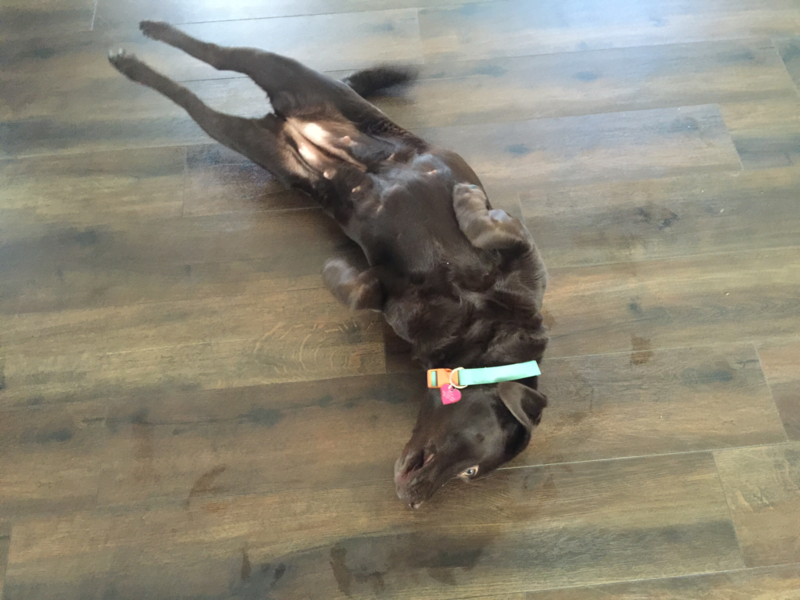 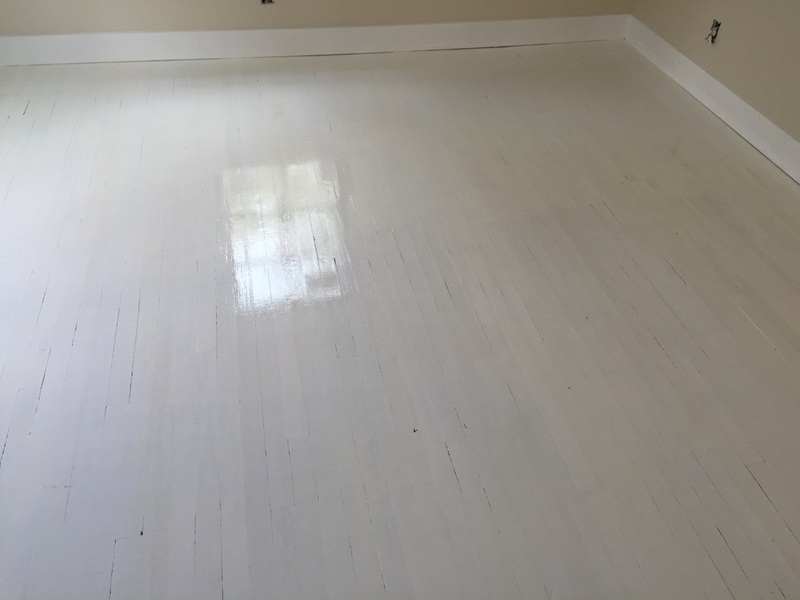 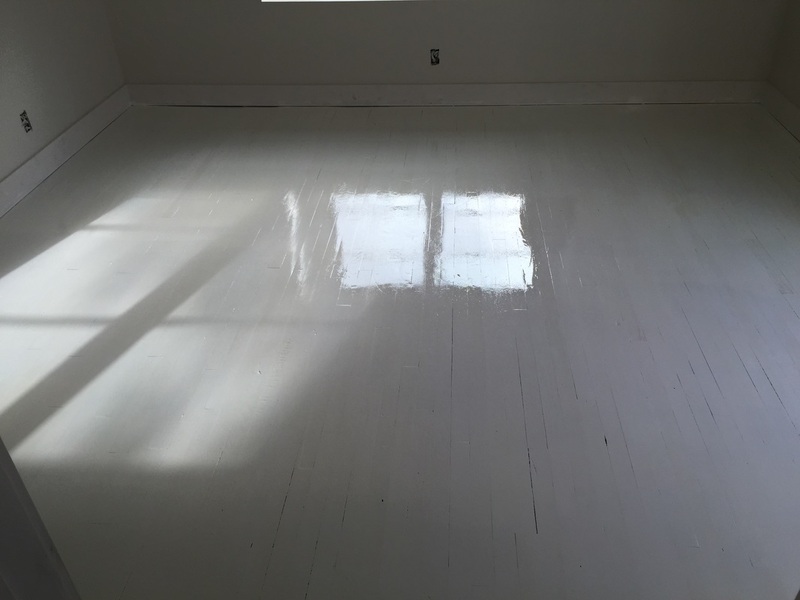 After a thorough floor cleaning, we then painted the hardwood white.